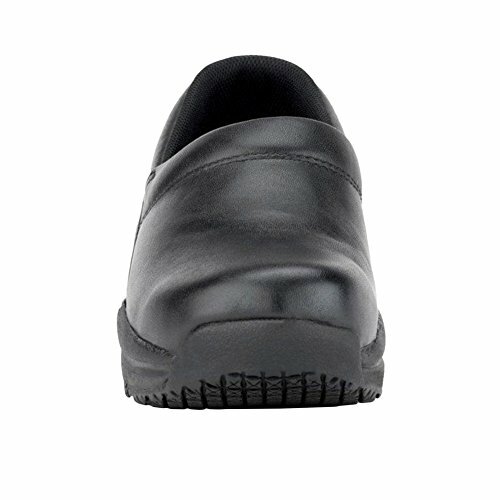 Envelop your foot in full grain smooth leather without sacrificing an ounce of style or performance. Slip off or on in seconds.Runs large. 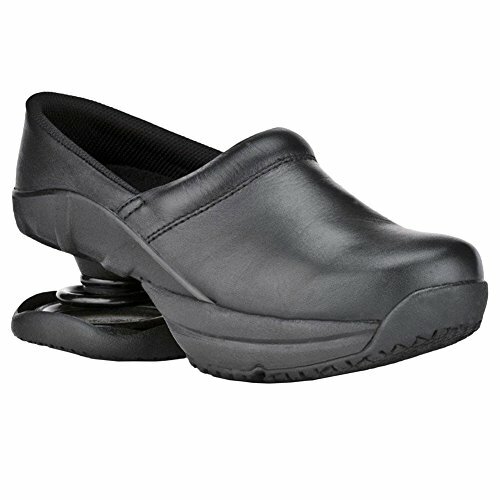 Slip resistant outsole, slips in the heel. 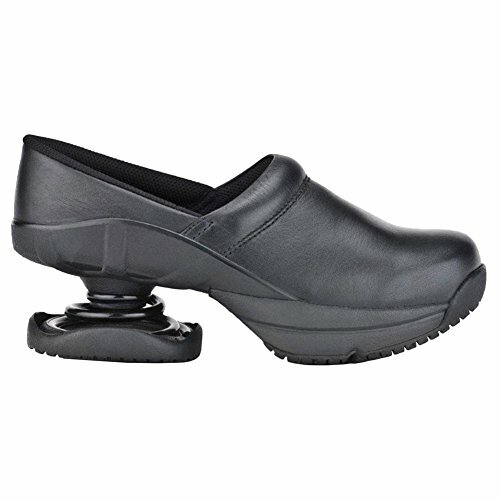 Patented conical heel spring – the Z-CoiL – to reduce up to 50% of impact as it eases overall fatigue and back pain. 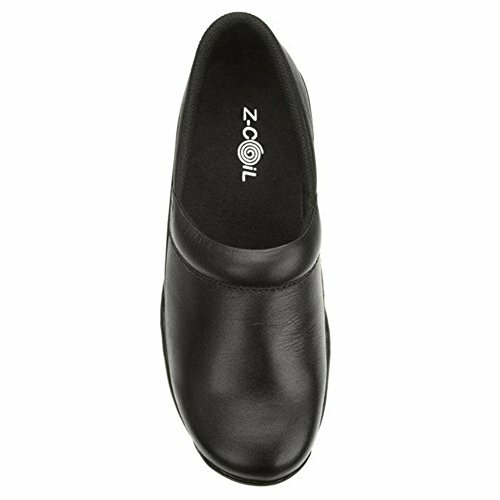 3/4″ forefront cushioning shields delicate toe joints, ligaments and tendons, while a wide toe box relieves joint pain and pressure. 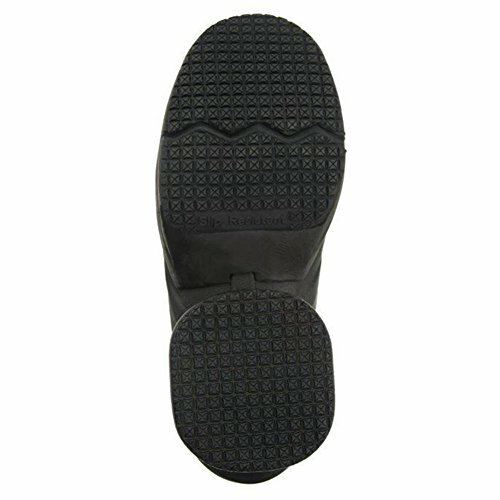 3/4″ forefront cushioning shields delicate toe joints, ligaments and tendons, while a wide toe box relieves joint pain and pressure. 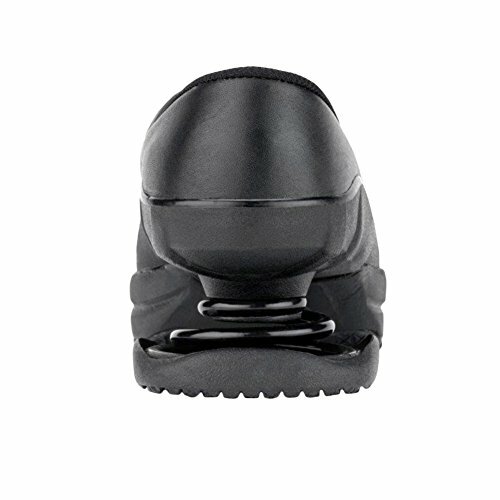 Rubber sole for additional slip resistance.